To understand what you can and cannot afford, comfortably, is one of the most important things to know before you start searching for your dream home. To help focus your search, and to help assure you are looking at dream homes you can afford, we suggest that you contact a lender to discuss your situation and needs, with the goal of being pre-approved for a loan. Getting a pre-approval letter, is the best way to know how much home you can afford and is one of the documents we require you have before submitting a contract for purchase. Having the pre-approval letter, allows us to strategically write a contract that gets you the most home for the least amount of money. And, once you have your property selected, you can have that lender run a estimated cost sheet, showing how much you need to close on the loan and exactly what your monthly payments will be. If you are early in the process, or don't have a lender yet, use any of the calculators below to calculate your estimated monthly payment. Your TOTAL monthly payment will include Principal & Interest, Taxes, Home Owner's Insurance, Private Mortgage Insurance (PMI- if putting down less than 20%), and Home Owner's Association Fees (when buying condos, townhomes, etc, in neighborhoods that provide additional services and amenities to all). 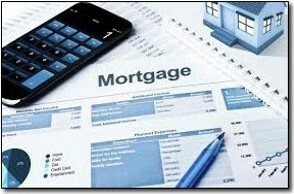 Below you will find a list of calculators for the most common types of home loans. Use the calculator below that matches the loan type in your pre-approval letter, to quickly calculate your mortgage loan payment. U.S. Mortgage Calculator. 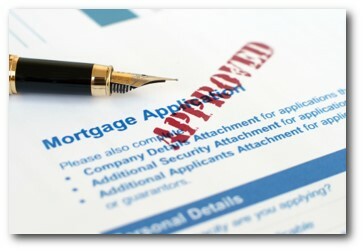 You can use the interest rate, length of loan terms, and required down payment, provided on the pre-approval letter, along with your dream home's purchase price, real estate tax, insurance, and any homeowners association fees (from multi-list or property data sheet), to calculate your total monthly payments, which include principal, interest, taxes and insurance (PITI), and HO fees. New Home Construction Loans. If your looking to build a new home, the builder typically provides access to qualified lenders, or you can find your own. 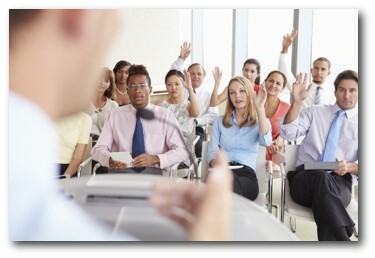 Lending on this type of project will be determined by the project plan. We help our clients make the best lending decisions for their situation when building a new home and work with them and their selected builder throughout the process.